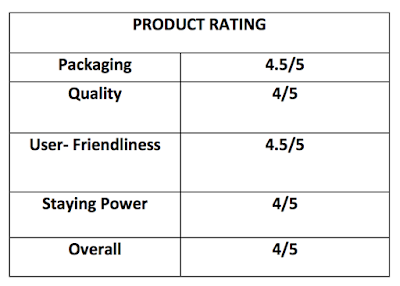 Here's a review on Jordana Prime No Shine Mattifying Face Primer. Want a dupe for Smashbox Photofinish Primer? 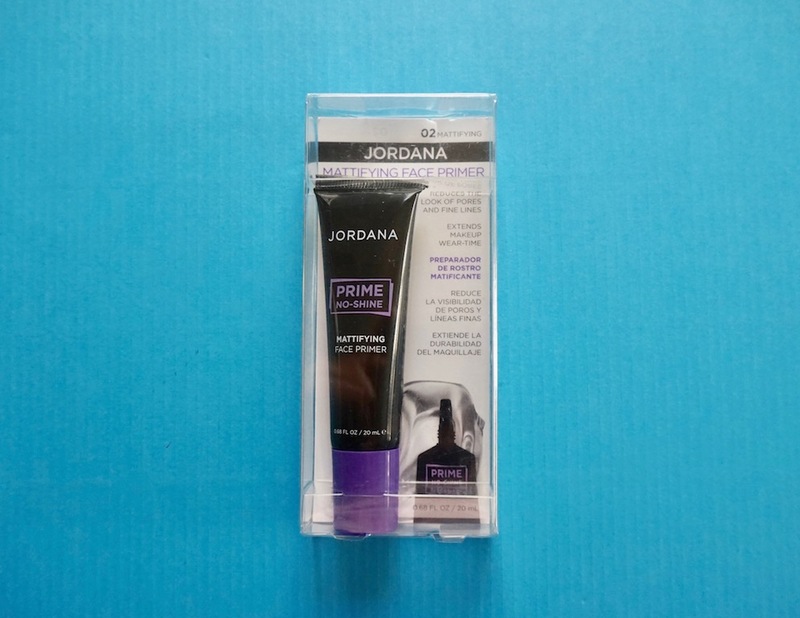 Then head to the department store and check out Jordana Prime No Shine Mattifying Face Primer; it's a smoothing primer that helps prolong makeup and control oil! This primer promises to smooth skin by covering pores and lines, extend the wear time of makeup, and control oil. 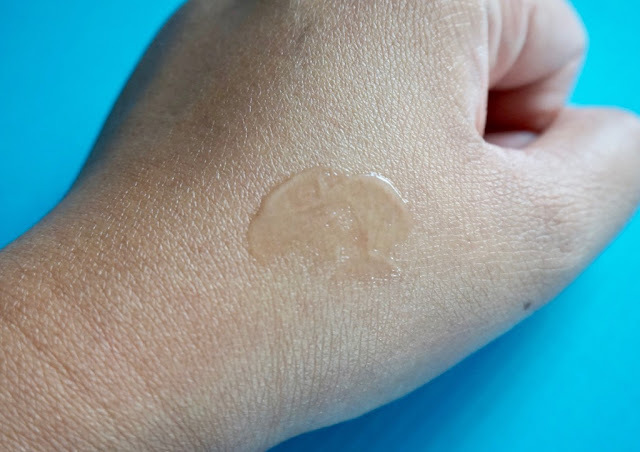 This primer comes in a sleek packaging; texture is silicone, but feels a bit more runny. It mattifies and smooths skin in a jiffy, paving the way for an even foundation payoff. It doesn't feel greasy nor heavy; it even feels like moisturizer to me! It prolongs makeup for an additional hour or two and prevents my T-Zone from getting shiny for 3-4 hours. Also, I like how it makes my makeup look fresh for hours. Also, no breakouts! This primer is great for oily and combination oily/normal skin; really helps in keeping skin shine- free for hours! I've compared this with Smashbox Photofinish Primer, the original one, because it works and looks the same, only that this one feels a bit more runny. Before, I wasn't really aware of using primers in my face. 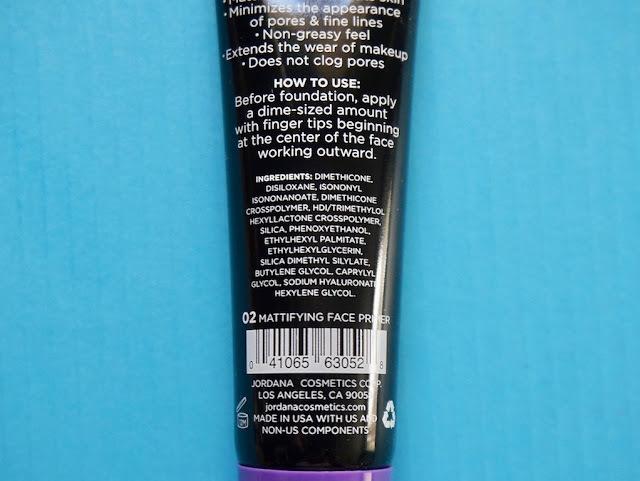 I directly put my foundie without realizing that it can get better when I used primer. Then my first primer is the babyskin by Maybeliine because I do have really large pores! And now I'm exploring more on this makeup thing. Primers makes my face looking smooth and fresh all day! Tha'ts why I believed that this is a must have for plakadang foundie. Hehe. BTW, Jordana makeups is much more cheaper in online stores Ms. M, this one only retails for about 499 I think? Haven't tried this primer tho, but will surely invest with this one if I already run out of the maybelline! I love the textre of this primer, I want runny kasi than thick. Does it have other variants? Because I saw "02" on the packaging, just a bit curious. Hehe. Thanks Ms. M! This is another must try primer for oily skin like plus it covers the pores too. It's a drugstore product in the US,but it's more pricey here. I love jordana prime��! Its so great ! Really now I wanna grab this ASAP! Thanks sa review Ms M, never pa ko gumamit ng primer. Foundation at BB Cream lang, next time nga magtry ako ng primer. I got so excited when i saw the title of this post. I'm currently backreading reviews of primers because i need a good one on the 20th of this month. This primer looks good but i wish it's below 500. I have a combination type of skin and have been looking for an affordable and effective primer. 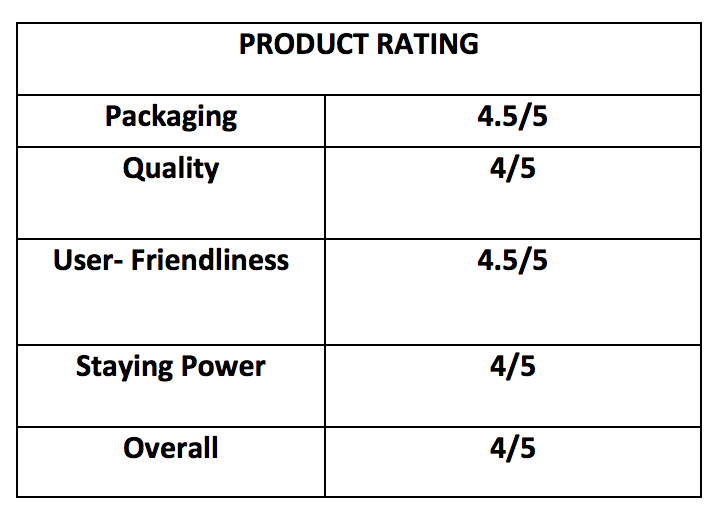 So far, I've used three brands and have liked them although two of them cost at least a thousand pesos. Hopefully this one from Jordana won't disappoint me too, just like you Miss M! From the looks of it, it's so refreshing to the skin.